Regional Centre for Biotechnology (RCB) is an institution of education, training and research established by the Govt. of India under the auspices of UNESCO to foster innovative research and education in a wide range of biotech-related sciences. RCB is situated in the NCR Biotech Science Cluster (NBSC) developed by the Department of Biotechnology, Government of India, on a 200-acre site located at the Faridabad-Gurgaon expressway within the NCR Delhi, along with other constituent institutions. 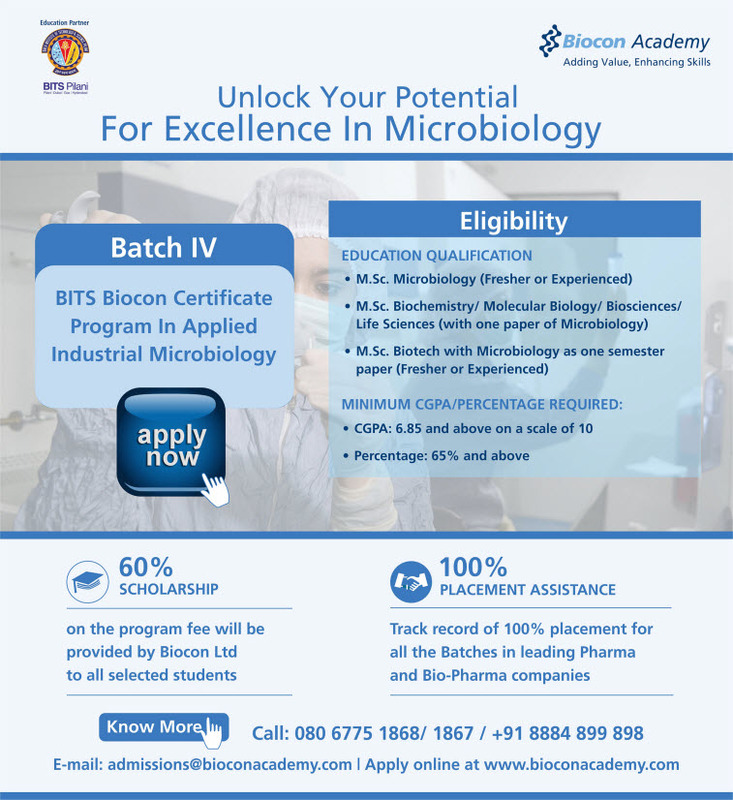 RCB, in association with Biotechnology Industrial Research Assistance Council (BIRAC), a Govt. of India Enterprise, is in the process of establishing a Bio-Incubator and Advanced Technology Platform Centre to manage and nurture technology development in the broad area of biopharmaceuticals. Chaudhary Charan Singh Haryana Agricultural University popularly known as HAU, is one of Asia's biggest agricultural universities, located at Hisar in the Indian state of Haryana. It is named after India's seventh Prime Minister, Chaudhary Charan Singh. It is a leader in agricultural research in India and contributed significantly to Green Revolution and White Revolution in India in the 1960s and 70s. It has a very large campus and has several research centres throughout the state. It won the Indian Council of Agricultural Research's Award for the Best Institute in 1997. HAU was initially a campus of Punjab Agricultural University, Ludhiana. NIFTEM is the brainchild of the Ministry of Food Processing Industries (MoFPI) Government of India. MoFPI in its Vision document-2015, envisaged creation of a world-class institution to cater to the various stakeholders such as entrepreneurs, food processing industry, exporters, policy makers, government and existing institution. NIFTEM will work actively for assisting in setting up food standards, businesses incubation and can also include knowledge sharing. It would also be an apex institution in the field of food technology and management, networking and co-ordinating with other institutions in the same field in India and Abroad.